In some sad news for many bubble wrap enthusiasts, manufacturing company Sealed Air Corp. is remaking the iconic packing material, minus the pop. 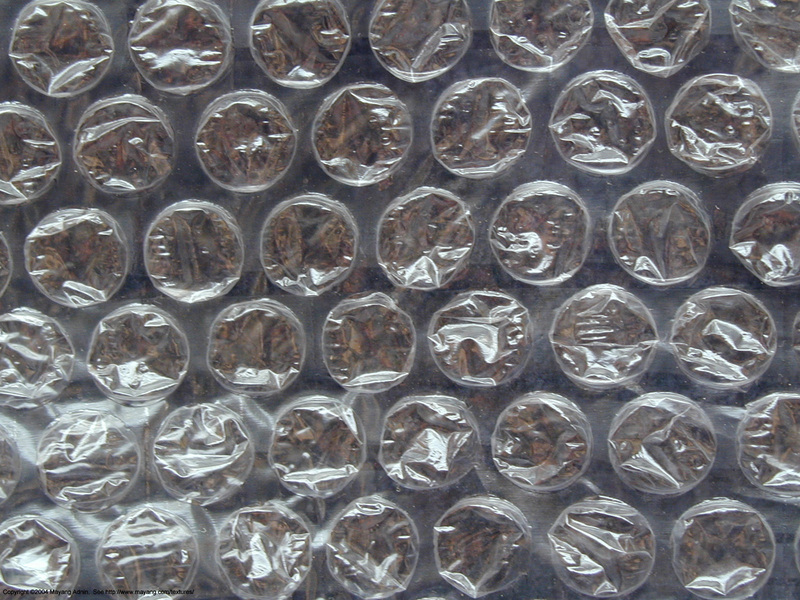 The new version called iBubble Wrap comes in large flat plastic sheets that can be pumped with air for packaging. The bubbles themselves are resistant to popping by hand. The reason for the redesign is economical. Online shipping retailers are a major client for Sealed Air, and storing traditional bubble wrap takes fifty times the amount of space as the new version. The use of traditional bubble wrap has significantly decreased in recent years, from 5.7% of Sealed Air's sales in 2010 to 3.6% in 2012. The new iBubble Wrap solution is a move to adapt to the changing nature of ecommerce.